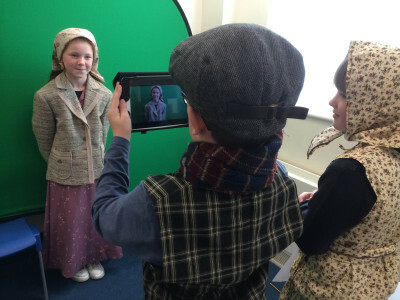 We create, design and deliver innovative 21st Century heritage education projects that connect young people with heritage. Our innovative heritage education projects and programmes are designed to meet with your organisation desired outcomes. Our heritage education projects link education, community and heritage to inspire and excite young people about heritage. We work with organisations in designing projects to meet with 21st Century learners’ expectations, and arouse their curiosity and thirst for learning about heritage.